This two-line rigging Kit is combining multiple access and disposal capabilities into one single highly effective unit. The equipment can be deployed in a wide range of IEDD scenarios involving buildings, vehicles and urban/rural locations. 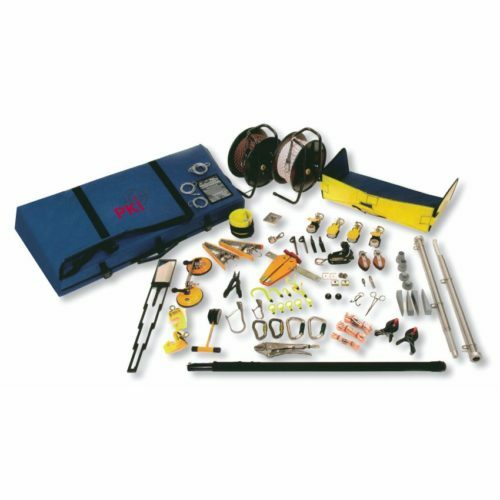 An excellent stand-alone kit, featuring an extensive range of components that easily achieves the essential functions of movement, attachment, anchoring, reach and manipulation and handling.